The federal budget bill may lead to major changes to the Employment Insurance Act, including how suitable employment is defined and determined. The omnibus budget bill making its way through Parliament makes changes to the Employment Insurance Act, including how suitable employment is defined and determined. 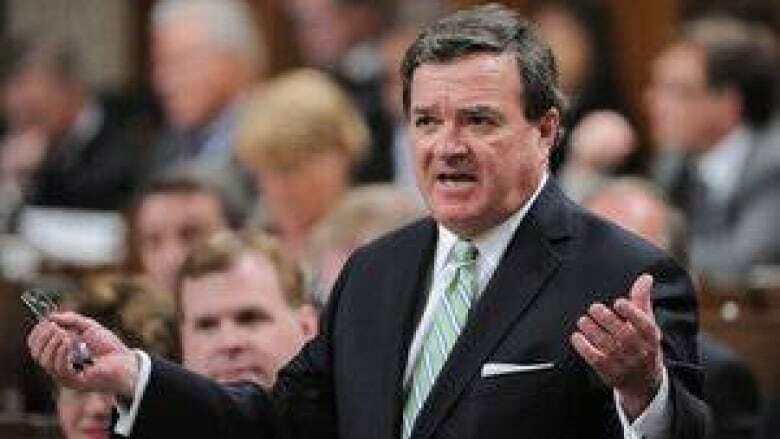 "There’ll be a broader definition and people will have to engage more in the work force," Finance Minister Jim Flaherty told reporters on May 14. Right now, people who become unemployed and who have paid into the Employment Insurance system can collect benefits for a length of time that varies depending on the region where they live. But they must also look for a new job, and start work if something suitable becomes available. The current criteria for "suitable" jobs in the Unemployment Insurance Act are somewhat vague, however. Results from a situation involving a labour dispute. Pays less or has less favourable conditions than work covered by existing collective agreements, or "those recognized by good employers." Is not their usual occupation and pays less or has conditions less favourable than that person "might reasonably expect to obtain." There is nothing specific about shift work, night shifts, casual or temporary employment. The legislation does not mention geographic relocation. Neil Cohen, the executive director of the Community Unemployed Help Centre in Winnipeg, told CBC News that the unemployed are not required to re-locate to take on a new job, but they are expected to look for work within about a 75 kilometre radius. Both the would-be employee and the the agency have to be flexible, given the current legislation, Cohen added. Analysts say the Harper government wants change in this area of the law. The present "suitable employment definition has been largely developed and influenced by the courts, " Cohen said, so the changes in the budget bill mark a major shift. If Bill C-38 passes, the cabinet will be able to define what kinds of jobs someone receiving employment insurance payments must accept. will pass from the House of Commons and the courts to the cabinet. Yesterday, the bill passed second reading. "The government has certainly indicated that the direction is to further broaden what is considered to be suitable employment," Cohen noted. The government has not stated when the new regulations will be unveiled. Flaherty's remarks followed comments by another cabinet minister in April that also staked out new ground without providing specifics. Immigration Minister Jason Kenney told the National Post editorial board that if unemployed Canadians, "don't take available work, you don't get EI." Kenney claimed, "That's always been a legal principle of that program." However, the Act states that to collect benefits, one has to be "available for work" but it is suitable work that they must take.